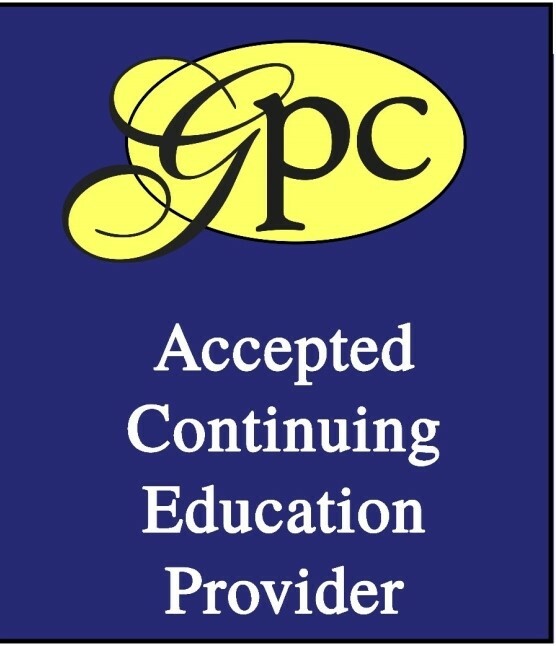 GPCI Credits Columbia Books & Information Services, including its subsidiaries Thompson Information Services and Federal Fund Management, are registered with the Grant Professionals Certification Institute (GPCI) as an accepted continuing education provider of continuing education credits (CEU). Issuers of national credentials have final authority on the acceptance of individual courses for CEU credit. 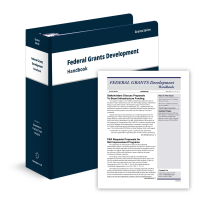 The federal grants community knows that uniform grant guidance made fundamental changes in everything from pre-award requirements to how performance must be documented. 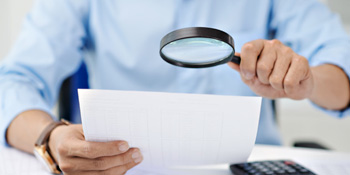 What grantees may not realize, however, is that the grant closeout process has changed, too. Within §200.343 of the guidance, the rules and regulations apply to timeframes, documents, deliverables and even patent and copyright processes. In fact, the grantee’s responsibilities and relationship with the federal funding agency now continue even post-closeout. 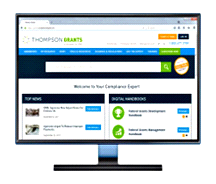 In this 90-minute webinar, nationally recognized grants consultant Sandra Swab explains how OMB’s sharp new focus on reducing fraud, waste and abuse has changed grant closeout rules and regulations. 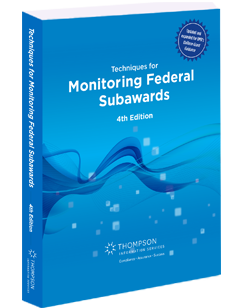 Step by step, you’ll learn exactly what you must do to get your procedures into compliance to protect current funding and access to new awards. Comply with new post-closeout responsibilities, too. 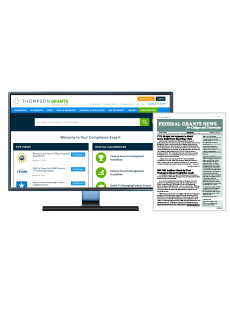 You’ll review the adjustments and responsibilities that are now associated with post-closeout—including compliance requirements many grant recipients don’t even realize have been added under uniform grant guidance. Plus, you’ll have the chance to ask your own questions during the Q&A portion of the webinar. 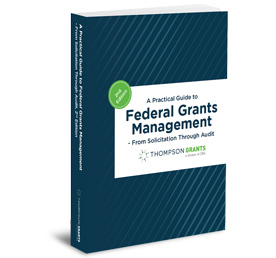 Remember, noncompliance with closeout procedures can prompt federal awarding agencies and pass-through entities to suspend or even terminate grant support. Don’t miss this opportunity to get the expert guidance you need to make sure you’re in step with everything that’s now required.